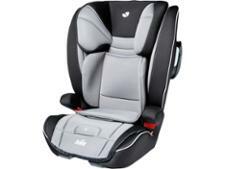 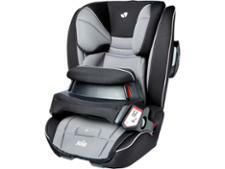 Joie Transcend child car seat review - Which? The Joie Transcend is a multi-group 1/2/3 high-backed booster seat that uses an impact shield cushion instead of a harness for Group 1 mode. 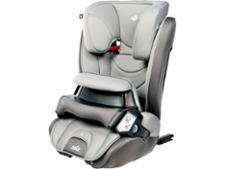 It's fully adjustable to grow with your child and comes with plenty of padding, which should help keep them protected in a crash. 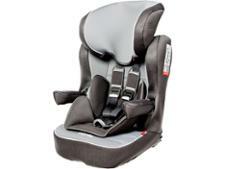 Find out how this car seat performs in our full test review.